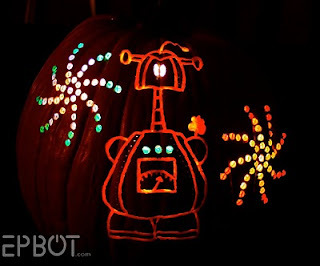 It is Halloween so let's mix up a potion for our metal clay! Last week, I talked about firing FastFire BronzClay. This week I am going to take the bracelet from that experiment and discuss using a technique called ammonia fuming to patina it. About a year ago I was inspired by a piece and directions I found from the Squidoo Lens on BronzClay by Margaret Schindel. It is an extensive discussion about the original BronzClay (which is different than the FastFire BronzClay that I was discussing over that last two weeks). 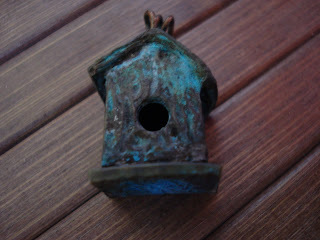 This site contains lots of useful ideas and tips (Squidoo Lens on BronzClay). If you scroll through the copious information you will find a section on finishing your bronze and more specifically there is a beautiful photograph of a turquoise coloured piece by Celie Fago and a short description on using ammonia to fume your bronze clay pieces. It was from this that I got inspired. BEFORE I start, remember to consider safety. Ammonia is an harsh chemical; read the label and take precautions. Consider using a respirator as the fumes are HARSH and dangerous. The label on my ammonia container states: "MAY IRRITATE EYES AND SKIN. DO NOT MIX WITH BLEACH. DO NOT GET IN EYES OR ON SKIN OR CLOTHING. DO NOT BREATHE IN FUMES..."
First I poured household ammonia (found at the grocery store) into a glass jar. Then I took some wire and shaped it so that I could suspend the pieces in the jar so that they were not touching the ammonia and I hung the wire over the edges of the jar. I then covered the jar with a plastic wrap and left the container to sit. The article recommends allowing it to sit for 24 hours to 10 days). Here is a photograph after 12 hours. Here are the pieces after 36 hours. The pieces haven't achieved the colour I was hoping for so I have put them back in the jar for this week and will add a picture next week. Notice that the colour is not even, I am not sure whether this will correct over time, I guess we will have to wait and see. Remember to keep safety in mind when you are mixing up your potions. 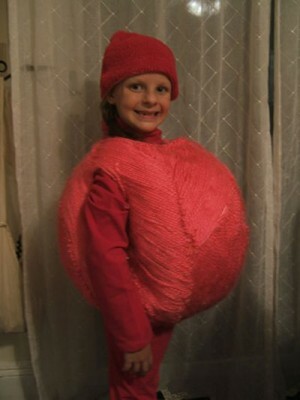 Ho ho ho, yes people, ‘tis the season. Christmas craft shows have begun and hopefully many of you have one or two on your calendar. Let’s talk about making each show a super success. First of all, what would you consider to be a successful show? Will you be happy if you cover your costs and don’t throw up from stress? Do you have a target dollar figure in mind? Do you want to pay for a month on the beach from your profits? We all have different goals and standards and you need to know yours before you set up your booth. Write down your goal for the show and post it by your worktable. This is what you’re working towards. The most important part of your successful craft show is your display. When you attend a craft show you are opening your own retail store for a day or three. How your store looks absolutely affects your sales. Your display will make your store’s first impression on your customer. There is no formula for guaranteeing a good booth. In previous posts we’ve discussed branding and your business image. The main aim of branding is consistency. Your booth is a part of your brand, so the style of the display must reflect your jewellery and your graphic signature. You are aiming to create a total package. Think of the impression that you want to make on a customer when they enter your booth. What word should spring to their mind when in your booth? Many beginner jewellers struggle to find their style. We all experiment at first. Unfortunately this can lead to a booth where the main feeling is one of chaos. At this point in your career you should be visiting as many craft shows as you can. Always carry your handy notebook. Make two passes through every show. The first pass is to look at displays only, and not just the jewellery booths. Every time something catches your eye, stop and think about what you like about the display. Is it the colour, the height, the uniqueness? When you see a booth crowded with customers, ask yourself why. Conversely if a booth is empty, look for the reasons. Having the best product doesn’t mean having the best sales. After you have walked the show floor looking at booth displays, walk it a second time looking at jewellery. 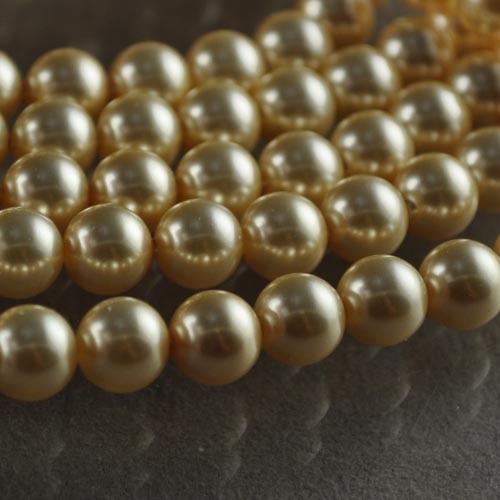 Ask yourself why your jewellery is better and why a customer would buy yours first (because yours is better, isn’t it?). There are many professional jewellery display companies. 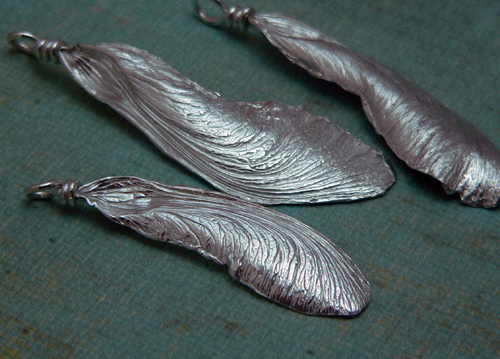 When you use these, you look like any other jeweller. Opt for non-traditional (and usually cheaper) display units. Create something unique that reflects you. Good places to look are kitchen suppliers, home décor stores or restaurant supply stores. One of the most popular sources of display items is Ikea, they have great mirrors! For indoor shows, lighting is the key. Buy the brightest, best lights that you can afford and buy double the amount you think you need. Take extra extension cords. Most importantly, make your display portable and durable. You are the one schlepping the display from home at 6 a.m.
Make sure your booth has good storage, since no one wants to see clutter. You will need a cash and packaging area. It’s also good to have a workspace in your booth. You won’t be selling every minute of the day, so why not put that time to use? People are fascinated with the process of creation, and it’s a great sales tool. With any luck you will have the space at home or in your studio to set up your booth in advance and work out all the details. One of the most important tools you can create is a checklist of all booth items. If you can’t set up in advance sit down and write out your booth checklist and set up list. Walk your self through the set up and write down every step. I don’t know about you but I’m not at my best at 6 a.m. and having a list that tells me, “1. hang the curtains 2. wire the lighting 3. erect the grid walls” really helps. It’s also handy if you have others helping you, rather than telling everyone what to do they can look at the list. As you write down the steps to setting up your booth, write down the checklist of all items you need. All those little tiny items must be accounted for. Don’t forget the screwdriver (check the screws you’re using to make sure you don’t bring a slotted head instead of a Phillips! ), cable ties, duct tape, Windex, rags, pens and visa slips. It is a whole lot easier at 6 a.m. to pack up a car with a handy checklist than trying to remember details like Windex. 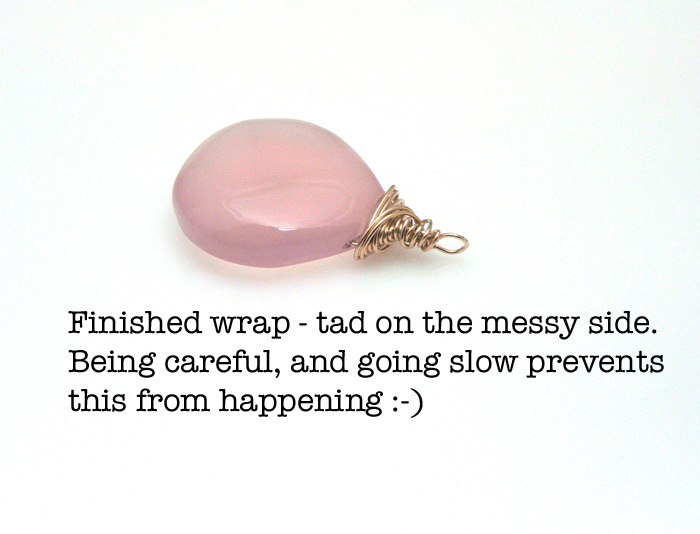 Oh, and a tip – always bring rubbing alcohol and cotton balls if you sell jewellery. No matter how many times you tell people not to try on earrings someone always will. Give yourself plenty of time for setting up. If you think it will take you 2 hours to set up your booth, arrive 3 hours early just to be sure. Always make sure that you are ready when the doors open. Always remember that you are part of the display. People want a piece of you – the artist. Dress appropriate to your jewellery. Of course, wear your own jewellery (you’d be surprised how many don’t!). No matter how nervous you are, smile. The most important thing is to have fun and enjoy the show. Just relax. When the show is over, analyze the experience as soon as you get home. Consider what worked and what didn’t. What will you change for the next show? 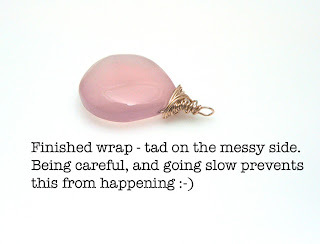 Good thing Jeannie had something, as I'm still working on mine for this week! If someone else would like to choose a future pic, let me know! While, you probably don't have time to make anything up at this point - it's a cute idea, and like one of the commentors mentioned - have someone in a cat costume to accompany you/her/him! Amy is famous for her Tree Beads. On Oct 30, learn the various techniques required to create all four seasons of tree beads, including encasing, stringers, twisties and more. 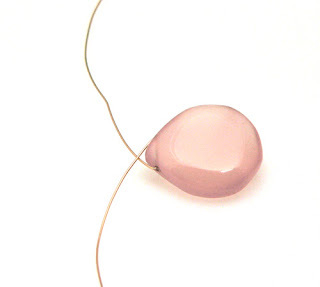 On Oct 31, you can also take a 5-hour Introductory to Lampworking class with Amy. This class is short and sweet. You'll learn: the basics of making glass beads, the types of glass out there, and glass studio and equipment safety information. To register for any of the above classes give us call and reserve your spot! Well, as Jen mentioned, I took part of the Michael David Sturlin classes this past 4 days. I took the forging class on Thursday and Friday, and dropped by the sawing class briefly on Saturday. Here, his sawing students watch with rapt attention as he demonstrates the finer points of handling a jewelry saw and making it do what you want it to do. Actually - as I stood and watched for about 10 minutes, (I was just passing through on Saturday) I learned about 3 valuable tips - so it was worth it. 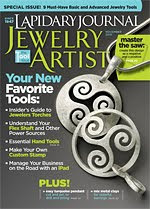 I was there to drop off the magazines that had come in the night before - including the new Lapidary Journal Jewelry Artist with - guess who's work featured on the cover! Yep - Michael David Sturlin's! How cool is that! Micheal is a very nice person, and very good teacher. He is patient, kind and enthusiastic. No question was too basic or too stupid for him to answer, and advanced questions were answered without hesitation or dumbing down. I was obviously not the only one impressed, as a number of students have taken classes with him before, and have come considerable distance to do so again. In fact - there are now hot rumors flying about scheduling another class for next year. He had one comment that I really appreciated too - "If you are self-taught - you will probably eventually figure out how to do whatever it is you want to do. What you probably won't do is understand why the first six ways you tried didn't work." Last week I began discussing the new Fast Fire BronzClay (check out last weeks post). I managed to successfully fire my first two batches of Fast Fire BronzClay test pieces. 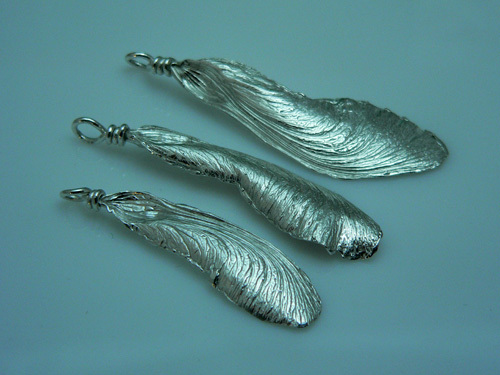 I am excited because the base metal clays can be finicky in their ability to sinter properly. I am hoping that there will be better consistency with this Bronze.?!? Above, is a photograph of some of the fired bronze pieces next to unfired pieces. It gives a visual of the shrinkage. (I forgot to measure to difference between the pieces in order to determine actual shrinkage). Directions for firing Fast Fire BronzClay can be found on the BronzClay website (Firing Fast Fire BronzClay). I fired these bronze pieces in my Paragon FireFly top loading brick kiln. They were placed in a steel pan with activated carbon. I placed a one inch layer of carbon down, then my pieces ensuring there was approximately 1/2 inch space between each piece, then I laid down another 1/2 inch layer of carbon, then a few more pieces, finally I added a top 1/2 inch layer of carbon. The lid was place on top of the pan but it was off centered to allow air to escape. I ramped the kiln full speed to 1525 F then held the pieces at this temperature for 2 hours. Of note: the directions from the manufacturer do not give you an exact firing temperature. They recommend that you test fire pieces at 1525F and then adjust your temperature depending on the results from your kiln (blistering = temperature too high, unsintered clay = temperature not high enough). Of all the pieces that I fired at 1525 F, I only had only one problem with one piece. Apparently if the firing temperature is too high you will get bubbling or blistering on your pieces. I found this with only one of the 20 plus pieces that I fired. Here is a picture below. The piece on the left has numerous bubbles whereas the piece on the right is completely smooth. It is odd that this only happened on one of the pieces....the only other reason this could happen is if your piece is not completely dry upon firing. I cannot explain this any further....it is what it is. About durability of these bronze pieces, they withstood all the banging and bashing I tried!!! I have been unable to break any of the pieces that I have made. One comment that I have heard it that if you overload your pan when firing or if you do not allow enough space between the pieces then you will run into problems in your firing. I will keep you up to date about my tests. Next week I hope to post on a patina for Bronze!!! Kids go back to school finally next week - I should be back on track to regular posting soon! If you would like to participate in our Inspiration Friday posts and get some free publicity...Come on people - free publicity is good! It really can be anything at all, and not necessarily related to jewelry. Once you've got it made, send us a picture and we'll post it here. Submissions should be sent to info@beadfx.com with the subject line "Inspiration Friday" There is no timeline, so please don't worry about trying to complete it within a week. If you have a blog, or an etsy (or similar) site - we'll post a link to your site if you wish. I've had the brilliant red leaves in mind for some time now. 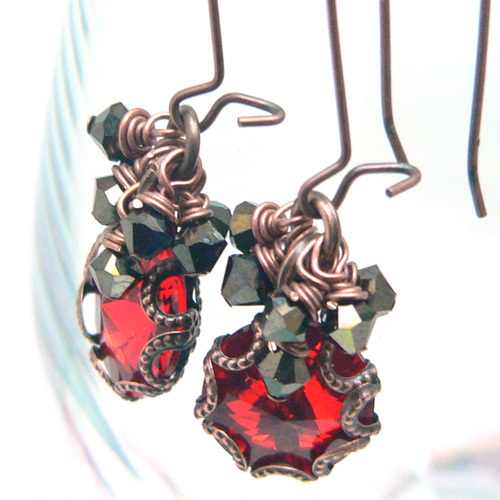 Last night, while trying to clean up my desk - I came across a pair of siam Swarovski rivolis. Perfect! And now for this weeks pic - Go forth and create! My car is sitting outside, packed to the roof with my booth stuff, I’m off on the road again for another show. It’s the Signatures Christmas show. Yes I said that word, Christmas. It’s October. Yikes!!! As I pulled my booth together over the last few weeks I referred constantly to my handy checklist of booth materials. (I’ll be discussing this next week). On my checklist are all my promotional materials and packaging (which I count as promo stuff). Promotional materials and packaging are incredibly important for keeping my business alive. They promote my brand, reinforce my message, and keep my business name alive in a customers mind. They communicate my story and my product to my customers, which is what marketing is all about. Over the past few weeks (or has it been months?) I’ve written posts designed to kick start your marketing campaign so now you’ve got a good start on defining your product. You’re starting to think about your elevator speech and your tag line. You’re working on selling you as much as your work. Now you need to convey all this to the public. This is where marketing materials come into play. The most important thing about marketing materials is that they are consistent, they must reflect you, your product and your marketing message. If your work is small, delicate and neutral in colouring then don’t use primary colours and a splashy font. Your promotional materials must not only reflect your business, they should reflect you. YOU are the product along with your jewellery. Make sure your materials reflect your creative energy and sincerity. Marketing dollars are limited and so is your time. It’s important to think long and hard about each piece of collateral that you produce in order not only not to waste time and money, but to avoid sending the wrong message out to the public. You may decide to design your own materials. You may hire a graphic designer. Or you could take a middle road and commission a basic “design template” that you can apply to each piece as needed. Whatever you decide ask yourself the following questions. Does your audience know who you are? Tell the reader something about yourself that is expressed clearly through your work. Use graphics, type, paper or ink colours that reflect your lifestyle and artistic message. In what sequence would you like your reader to see your message? A good design leads the eye across a page in the exact sequence you intended. Special folds, flaps and splashes of colour can help. Position the information so that they read what you want in the order you want. For online/social media materials, where do you want a customer to land and experience your site? How do you want them to navigate around? What do you want to emphasize. Some things are more important than others. Make sure you know what you want to hit them over the head with and give it more weight. Use colours, large type to convey the key information to the reader. Who is your audience? Designing a slick, sophisticated brochure may be appropriate to a high-end gallery but if you’re sending this to your customers in farming country you may lose some by looking too expensive or too sophisticated. What is the purpose of the material? Know what you are trying to achieve. Is this piece for informational purposes only? Are you trying to get them to call you, visit your booth, or place an order? SAY what you want them to do. Are all your promotional materials consistent in style? Stay with your graphic signature. What is your budget? Promotional materials can get pricey. Know your limit and stay within it. Also know the quantities that you need. It may be a really great bargain for those 5,000 postcards, but if you only have 200 people on your mailing list, those people are going to see the same card 20 times before you run out. Sometimes you have to decide whether it’s worth it to print a piece of marketing materials. What is your R.O.I. (return on investment) for each piece that you produce? How many people are going to see this? With online materials and social media, your cost may not be in actual dollars but in time. Remember time is money. If you spend 40 hours setting up a web site that is 40 hours that you aren’t making jewelry or making money working for someone else. Prioritize your list. And most importantly, once you have your marketing message, and your spiffy new marketing materials, USE THEM! In a micro business like ours, with a staff of one, if you don’t promote yourself who will? Oh, and a bit of a rant to end off with. Everything you produce should include your name, the name of your company, and your contact information. Whether you include your business address is up to you. Contact information must include a business telephone number, and email. If they can’t find you they can’t give you money. “mary smith designs” may be the name of your company, but it doesn’t tell what you do, are you designing earrings or landscaping? If your company name doesn’t tell what you do, include your tag line. If you haven’t worked that out yet, use a brief description of your work – for example “precious gems”, “bridal jewellery”. While not exactly titillating, at least it informs. Think of someone who’s never heard of you finding your business card or looking at your website. Do they know what you do? While it is obvious to you the number of websites I see where I have no clue what they do is astounding. Spell it out. As promised in the inspiration yesterday - I tried to take some pics of the process of wire wrapping a briolette. I think the following instructions should help out those with some wire wrapping skills - If you have any questions - as usual, feel free to ask away. I'll clarify as much as I can. There is quite a bit happening this weekend - those of you leaning towards the crafty side, are probably quite excited to be heading down to the Creativ Festival. Our very own Stephanie Dixon will be there as a Swarovski Ambassador. We also have Micheal David Sturlin in the house this weekend - Dwyn is just itching to take his classes this weekend - can you tell we're just a little excited? For those of you attending one or the other - enjoy! I will apologize in advance for my somewhat lame blog posts tomorrow and Friday - last week I was sick, now I have children home with chicken pox. Sigh - it just never ends :-) I will try very hard to have something interesting for you though! lol. Are you looking for something new to try your hands on? 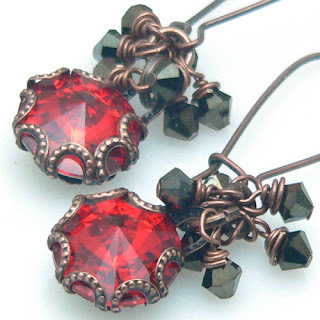 These two classes have a twist, and will get you working on new and unique jewellery. 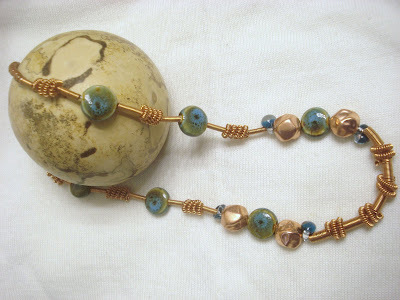 Learn to make a necklace with a mix of coils and beads, thanks to the coiling gizmo. This necklace mixes sterling silver chain with sterling wire. 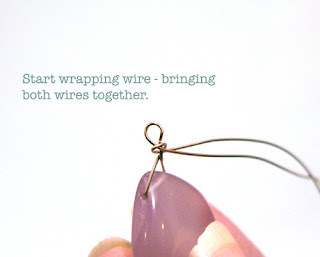 Learn how to hammer and shape wire into a beautiful pattern as part of a centre piece for a necklace. 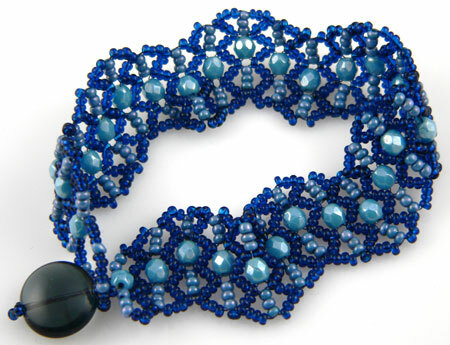 And of course, add an assortment of beads. You might think that we here at beadFX are just about beads. Well - until you spend more than 30 seconds on the website that is. Then you might think we are all about jewelry. But - we have our sparkly magpie eyes on other sparkly stuff. Hot Fix Rhinestones on clothing and fabric, as a matter of fact. We just got a rhinestone press delivered, and so I'm trying to exercise some restraint, but really - right now I'm itching to cover everything in rhinestones. 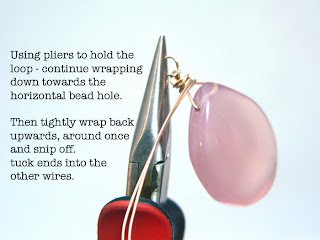 This press is soooo easy to use, and so fast and painless - don't be surprised if I blind you with rhinestones. Marg showed me how to use the press - you can see here, she's arranging the t-shirt in the press, with a rhinestone transfer on top. Abby is supervising to make sure everything is done correctly. Arrange the t-shirt or whatever garment in position - chase out the wrinkles and folds. The decal or prearranged hot fix rhinestones are placed sparkly side up, (the press has a protective layer that will not damage the stones) with the glue side next to the fabric. Decals have a backing layer that needs to be removed from the back first, otherwise - the stones are arranged where they need to be. A protective layer of teflon is placed inside the garment - to prevent adhesive from bleeding through the fabric and gluing the two sides together. The press is swung into place, and clamped down. The heat and the pressure are the keys to getting great adhesion. The temperature is set on the front of the press with a dial, and a we have a timer to make sure the pressing is long enough. Yes - you can do this at home with an iron, but this is way more fun. Take it out of the press and peel off the plastic layer from the decal, leaving the rhinestones perfectly positioned. Hint - peel slowly, checking that all the stones are properly stuck in place. If some are still on the transfer paper, put it back in position and re-apply the transfer. And here's the finishing beastie - a lovely dragon. The angle is odd because I'm apparently the only person who knows how to work a camera. Go figure. We have some transfer paper too - which we'll be experimenting with - the idea is that you can make your own transfers and design your own decals. In fact - if you were really ambitious - you could design decals and have them commercially made - there are minimum order numbers for that, but they aren't too onerous. We will be carrying rhinestone decals in the store, in addition to the loose hot fix stones. The press will be available for use, most probably free with minimum purchase, or a small fee for a given time. I finally managed to get my hands on some of the Metal Adventures Fast Fire BronzClay! I have heard mixed reviews about this new product. So I created a variety of test pieces and will let you know how it works for me. Today will be Part 1 - How it handles. What is Fast Fire BronzClay? To update everyone, Metal Adventures is one of the original makers of premixed bronze clay. Their original BronzClay took a long time to fire (5-9 hours, total firing time due to the need to ramp your kiln slowly). This new version, reportedly, takes much less time to fire as you can ramp your kiln at full speed. You can read about the clay directly from the manufacturer's site ( Fast Fire BronzClay) and the following are my thoughts. First, let's talk about the texture of the clay. The clay has a soft consistency and will dry quickly (but, in my opinion, not as fast as silver clay). One big frustration I found is that it is easy to distort the shape of your piece when you move it. I found that I had to re-roll many of my pieces several times due to this reason. A great solution to this is to place Teflon (or wax paper) under your rolled piece, to cut and dry your piece on. This minimizes the risk of bumping and distorting the piece in transit. 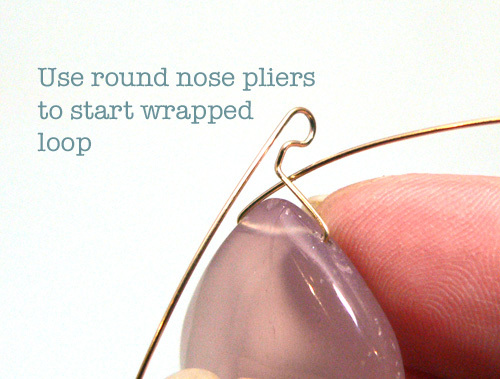 Another solution is to use a metal scraper to lift your piece rather than your fingers. I dryed the pieces I made on a mug warmer. I found that they dried faster than the orignal BronzClay. After they were dried I was able to smooth out any rough edges or imperfections. I found that I could sand or smooth then with a sponge quite easily. Below are the pieces I made waiting to be fired. 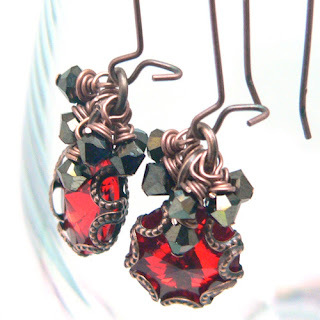 I have experimented with a variety of pieces including setting a garnet coloured cz. You will have to wait until next week to see the fired pieces. I will have them fired next week and will report back to you about the firing process. Finally, one of my other frustrations is with the packaging as does not indicate how much the clay will shrink. (I am not sure if I missed this but I couldn't find it anywhere). I guess I will find out after I fire them all! The main point from last week’s post was that it is not the customer’s job to stay in touch with you - it is your job to stay in touch with the customer. The secondary point was that a newsletter is an excellent way of staying in touch. Starting a newsletter can be a daunting process especially if you’re not that confident as a writer. Or maybe you have a newsletter that isn’t quite doing its’ job and it needs a bit of sparking up. Today we’ll talk about 10 steps to building a winning newsletter that everyone will be lining up to receive. Set a goal. As with any task you set out to accomplish before you do it you should decide why you’re doing it. What is the purpose? Why are you spending the time to send out a newsletter? Having a goal not only helps you focus on the task it also gives you a benchmark to define if the task is successful. What do you want the newsletter to accomplish, increase sales offline or online, drive traffic to a craft show, drive traffic to your blog or website? The goal for the newsletter can be different every time you send it out so before you write this every time you set your goals. Brand it. Make sure you use the same logo, colours, fonts, photos and icons that you have on your website, facebook page, business card etc. Remember, branding is all about consistency, consistency builds trust. Create a template. Writing a regular newsletter is much easier if you use the same format every time. Decide on sections and create nice banners for these. I use Upcoming Events, New and Exciting, and Eye Candy where I show pretty pictures. I also have an introduction and a sign off paragraph. The subject line. Add your business name to the subject line so that people know right away who the email is from. Make the rest of your subject line something fun so that people want to open it. Your audience. Define who you are writing for. Picture your ideal customer and write directly to her. Give her a name and imagine having a conversation with her, what do you want to tell her? A call to action. What do you want customers to do when they read this? Do they visit your blog? Visit an upcoming show? Buy from your online store? If you’re informing them of a new product ask them to click on a link and look. Tell them what you want them to do. Links. Make sure you include links back to your website, your blog, your online store, your facebook page, anywhere that the customer can bookmark and find you later. If you haven’t yet set up any of these things set up a Flickr site and post pictures. Bring you to the table. Yes your work is fabulous however that’s only part of the reason that a customer wants to receive your email. They want to know what’s going on in your world. People buy handmade for many reasons and a big one is that they want to know the person who made the work. . If a newsletter is nothing more than a listing of shows and a few pictures it is meaningless. If you have a new piece talk a bit about the inspiration behind it. If you don’t have any new work talk about how you create your work, or show a picture of your work bench, or talk about a class you’re taking. Talk about what you did yesterday or talk about your dog. Give them something of you. Make it pretty. Include pictures and use colour and nice fonts. Just don’t get so carried away with stuff that they can’t read the content. It’s always good to have a second set of eyes critique it before you send it out. Test it. Spell check is your friend. Send it to yourself to make sure the images show up and that the links work. Look at it in different browsers. If you’re on a PC send it to a friend on a Mac to make sure it looks good. Nothing is more amateur than receiving a newsletter and then 30 minutes later receiving a follow up saying “oops!”. Make sure what goes out reflects exactly the way you want people to think of you and your company. Lastly, don’t forget frequency. If you promise a montly newsletter, then come hell or high water, once a month it goes out. As with any other of these business tasks, the first couple of times you do them it’s an ordeal. (The first time I hit the Send button to 800 people I thought I’d throw up, what if there was a huge error and I looked stupid?). It gets easier all the time. Especially when people tell you how much they like it and sales go up! I've been working on these maple keys for quite some time now. The girls and I collected a huge bag of them from the soccer field near our house. These are made from reclaimed metal clay made into paste. You can certainly buy paste, but if you've been working with metal clay for an extended period of time, you tend to accumulate a lot. Scrap bits of clay, projects that didn't work out as planned, silver dust from working - All of this can be saved up. To make your own paste, break down your clay into small bits, and use an empty paste jar, or a baby food jar works well too if you have a lot. Add some water, and let it sit for a while, stir it up, add more water. Keep repeating until you have the consistency you want. Be careful when stirring, and try not to incorporate too many bubbles. These are difficult to get rid of. The smaller your bits of dried clay, the faster this process is! 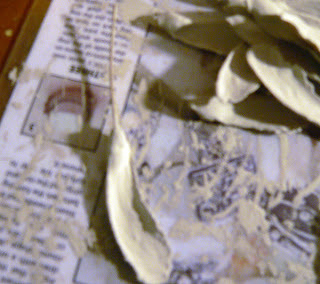 When painting a leaf, or maple key in this case your first layer of paste should be quite thin. You want to get as much detail from the leaf as possible. If your paste is too thick, the detail will be lost. I usually make my first two layers thin, and then the remaining layers with very thick paste. After each layer you paint on, let it dry completely before you add the next layer. Your first couple of layers will dry much more quickly. Please excuse the terrible photo above. The wire you see sticking out of the top of the key is a 1 1/2" or so piece of fine silver wire. 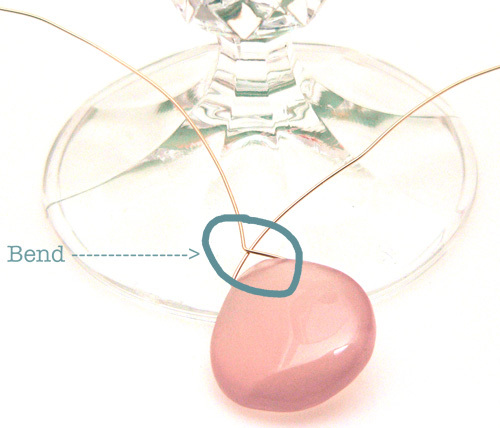 In the top picture, you can see where I have wrapped the wire to finish it into a pendant. Lol! I've just spent the past two hours working on finishing up a project to show you today, and got all of the pictures done. sigh - I'll be back later tonight once I get hubby to bring it back from his office. I made some really awesome silver maple key's with reclaimed metal clay. Always save your scraps! I'm still alive :-) Sorry for my lack of posts last week. I've been out of commission with some sort of bug. Hopefully, I'll be back with more posts for you tomorrow. Pan Chang Knot: The Pan Chang Knot is a type of Chinese Knot. 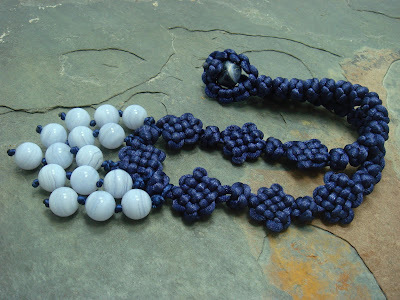 Learn to make colourful, unique knotted jewellery with semi-precious beads (or any beads you like) and cords. Chevron Chain : Create a band of chevron chain with a crystal accent. Create a sleek elegant band or mix up the colours for a more fun and funky look. A phrase from a book I read as a kid stuck with me over the years - the main character "dreamed of doing something grand one day, like discovering a new colour, a colour that no one had ever seen before ... "
It struck me as such an unlikely thing to want to do - and as I got older - such an impossible thing. We'd be talking re-engineering human physiology here - it just continued to stay with me. No idea now who wrote it or anything else about the story. So - notwithstanding that - I'd like introduce to you - the new Swarovski colours. Colours ... well, you surely will have seen before - somewhere - but now you get add them to your design palette. In fact - the new crystal colour - Sunflower - if you have been outside anywhere in Ontario in the last week - I'm sure you will have seen this colour! To your left - some of the local colour, and to your right, the new Sunflower. My first thought, on seeing these new beads was, and maybe yours is too: "How is that different from Light Topaz?" 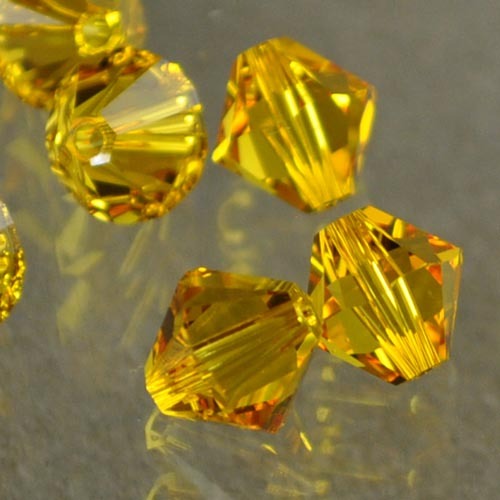 Well - here's how it is different - Sunflower falls smack in between Topaz, on the left, and Light Topaz, on the right. Beautifully balanced right between the two, and so obvious you are probably wondering why they didn't have this colour before. I know I am. Now. That is. In fact - just to elaborate on that a bit more, here is, from left to right, Topaz, Sunflower, Light Topaz, Citrine. And if you do not think that is an awesome line up of fall colours - check this out. Or how about with a splash of fuchsia Sumac? So - some Turquoise - adorned with Swarovski crystals? Are the wheels turning yet? But wait, there's more. A new pearl colour, actually. This is Light Gold. 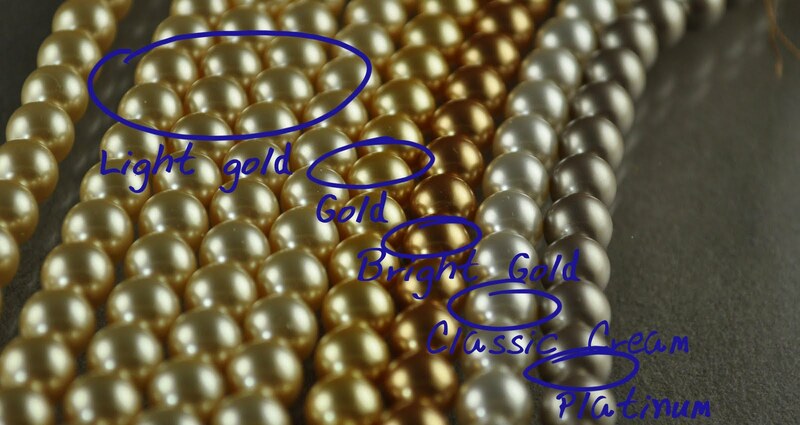 And if you are wondering where this falls in the pearl spectrum, here you go, with starting on the right this time, Platinum, Classic Cream, Bright Gold, Gold, and the rest are the new Light Gold. 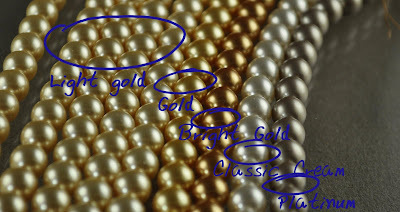 Here is a close up of Light Gold, Gold, and Bright Gold. The Bright Gold is more of a Dark Gold, and Dark and Bright pretty much have opposite meanings, but I can see someone shying away from want to call it Dark Gold. I wouldn't, you understand, but hey! And, to carry on the fall colours theme - you can definitely see the shades of gold in this autumn field, also shot a few days ago - on Highway 48, headed north from Markham, Ontario. Both these new colours will be available online and in-store as of Wednesday midnight! Have a happy Turkey Day - Gobble Gobble - get out and enjoy the colours!